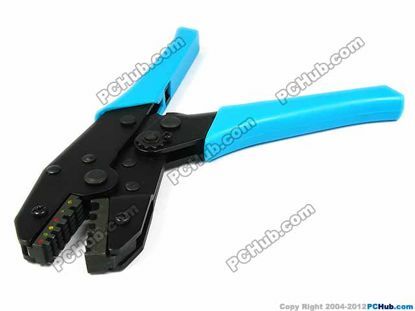 For stripping different materials of cable, use the built-in hex key to align the sensitive socket and adjust the blade for good results. 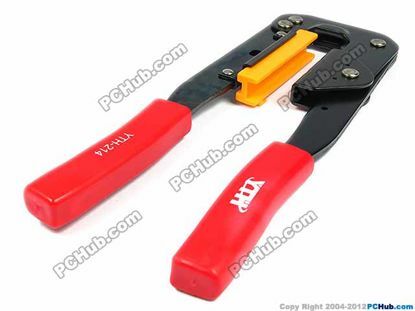 YTH Tool Tool- Crimper & Stripper YTH-214. 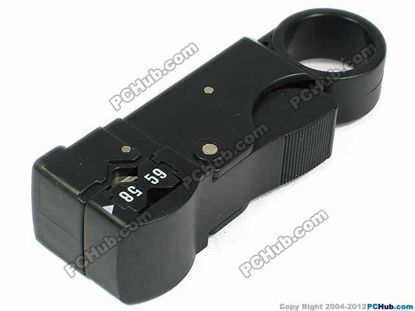 6 to 27.5mm. 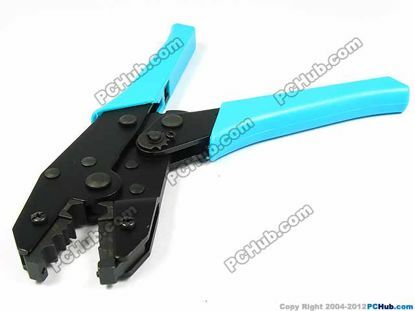 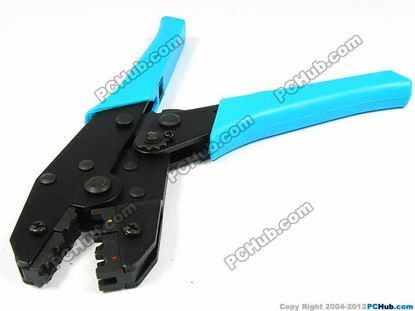 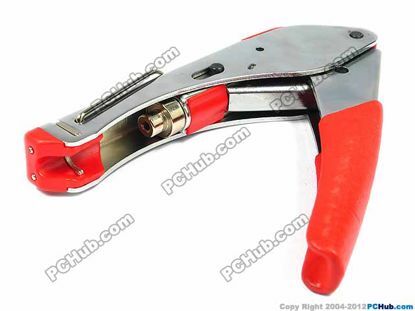 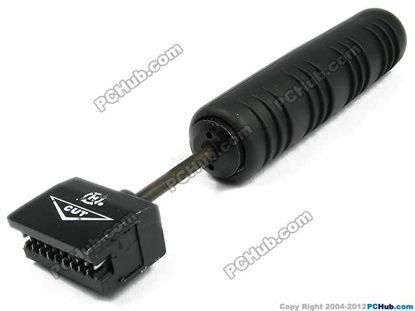 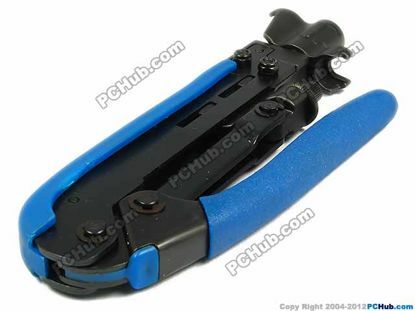 PCH Tool Tool- Crimper & Stripper For use on Lan and Telecom, seating 4 to 5 pairs UTP (24 Awg) at a time.